When you speak of "old time" Jamaican cooking traditions, this is one those recipes that has survived generations. Add some cod bits to this simple recipe and watch the taste blossom into something quite unique. 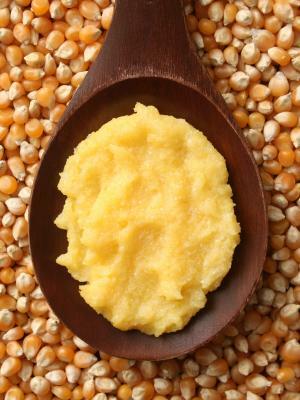 Add fine Cornmeal, stirring constantly until thickened. Cover pot and allow to cook for 10-15 minutes or until cornmeal is fully cooked.